As Director of Sales and Marketing, Barbee will lead marketing initiatives for single-ticket and subscription campaigns, the School of Nashville Ballet, community engagement programs, and partnership opportunities. A Nashville native, Barbee joins the Nashville Ballet with more than nine years of experience in marketing, sales, and event planning. 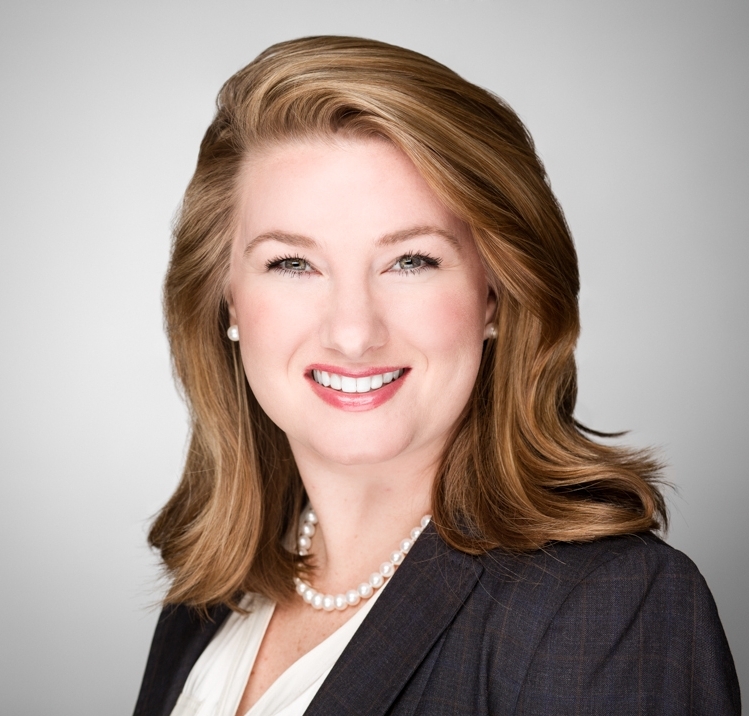 She previously served as Director of Operations for the Cumberland River Compact where she managed marketing and event sales for the Lucius E. Burch III River Center and the Annual Cumberland River Dragon Boat Festival. Barbee has also held marketing positions with the Chicago Symphony Orchestra and the Grant Park Music Festival (Chicago, IL). She holds a Bachelor of Arts Degree from Miami University in Oxford, Ohio.